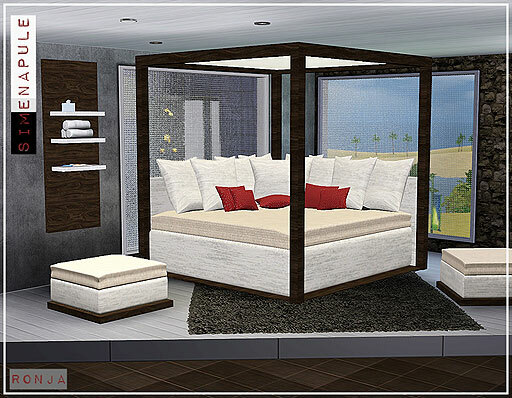 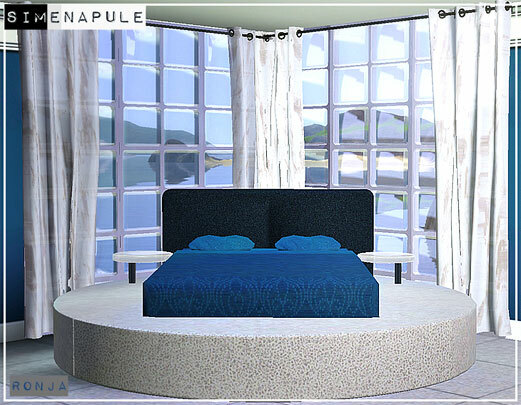 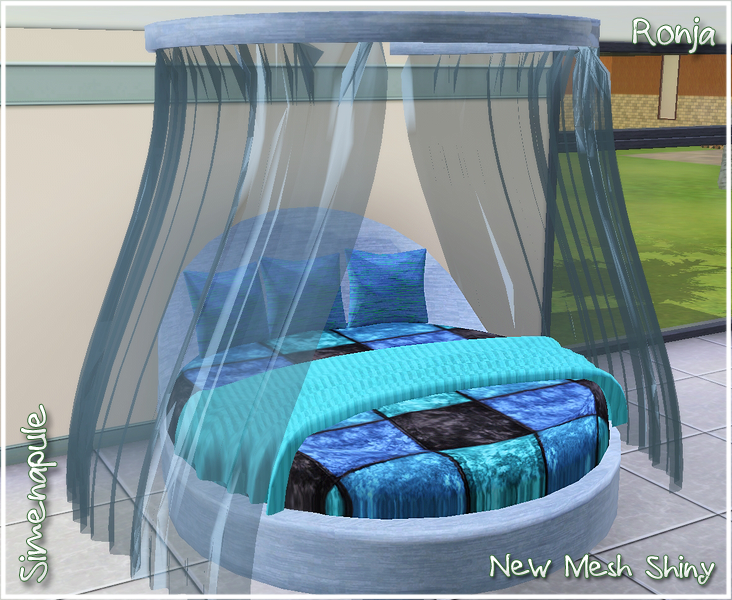 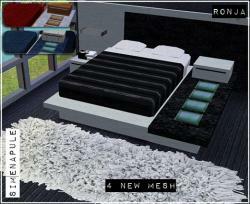 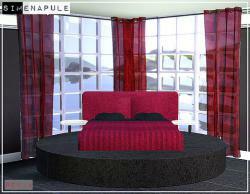 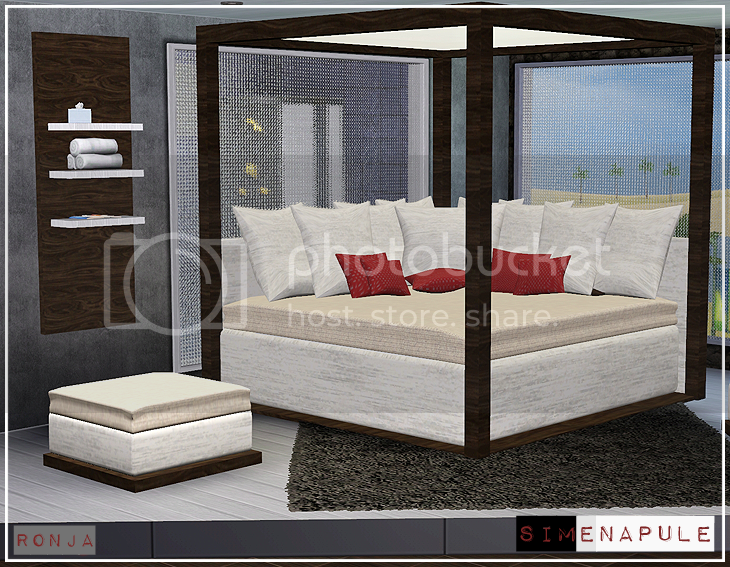 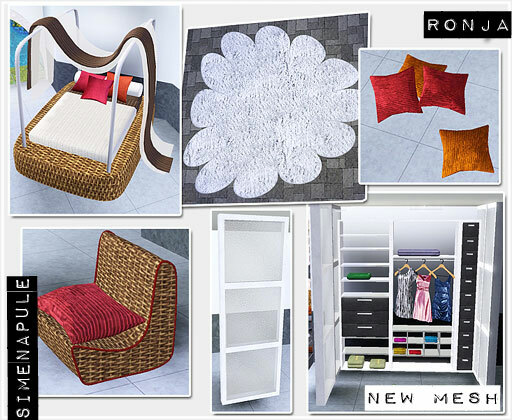 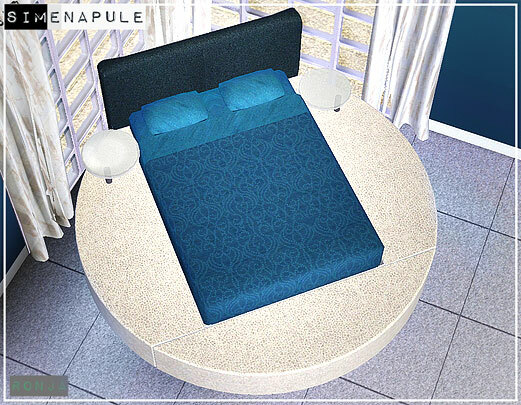 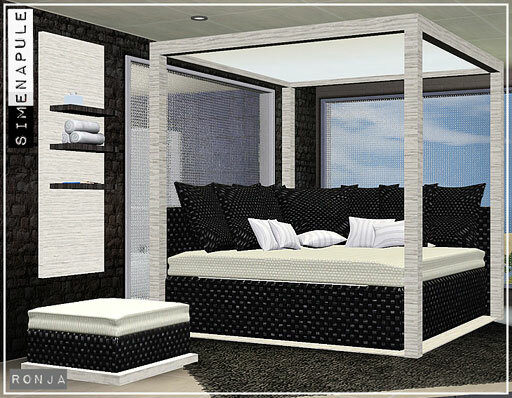 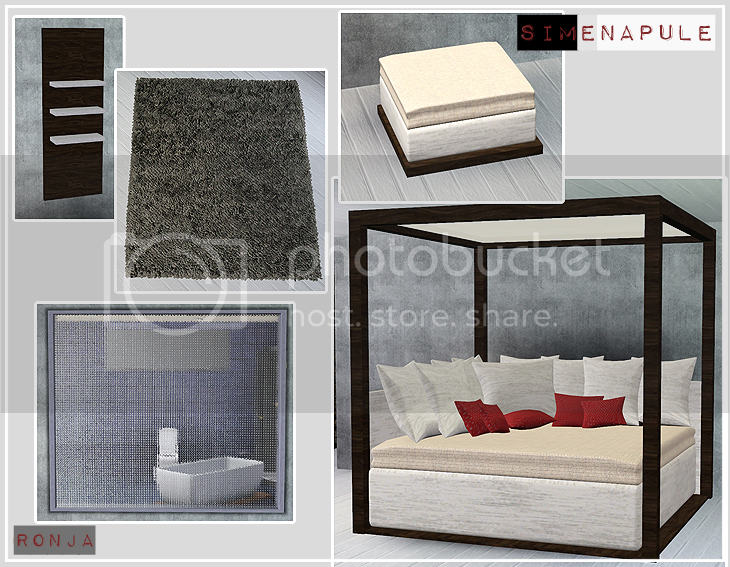 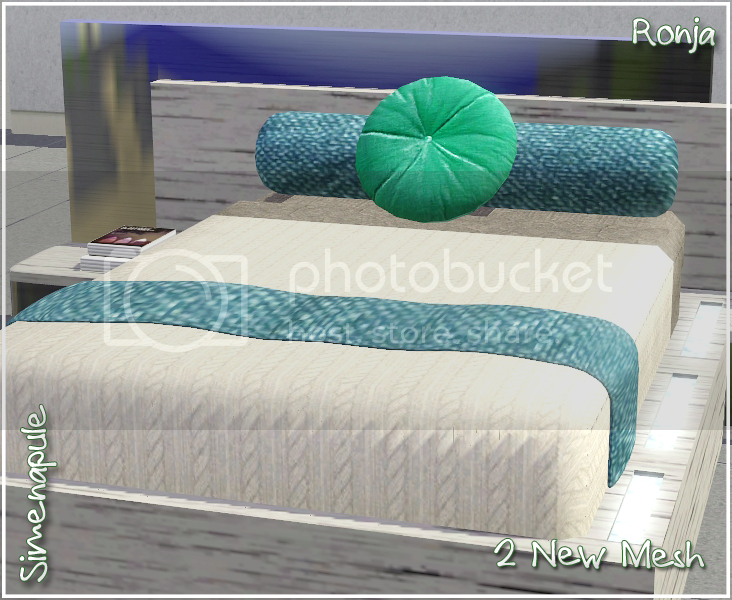 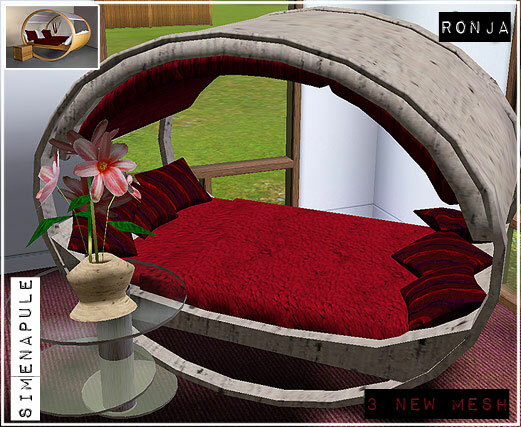 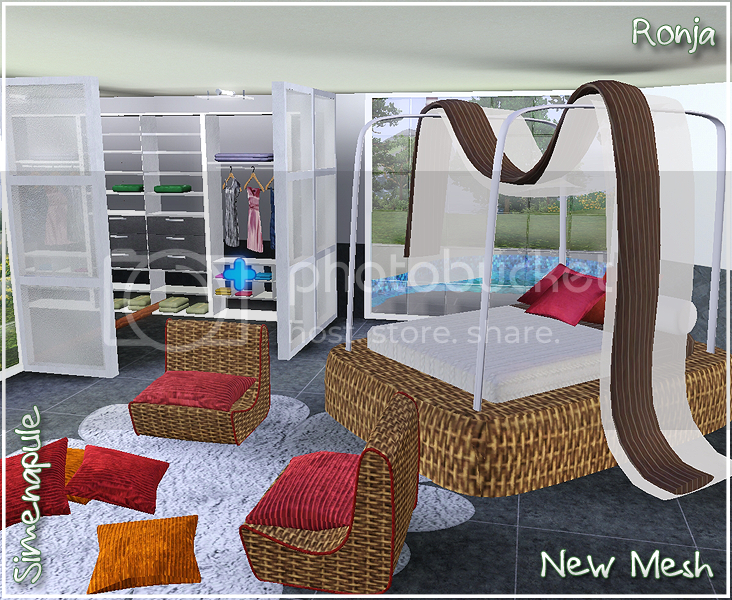 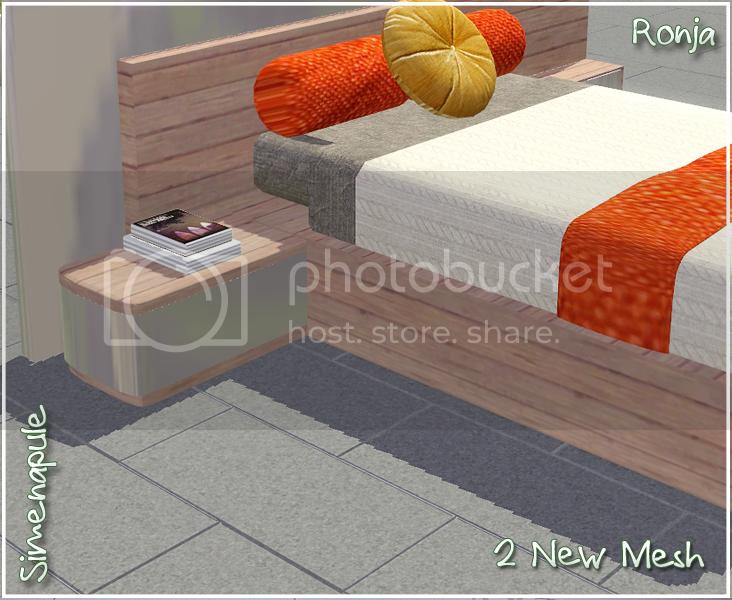 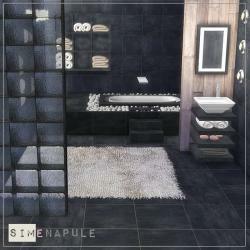 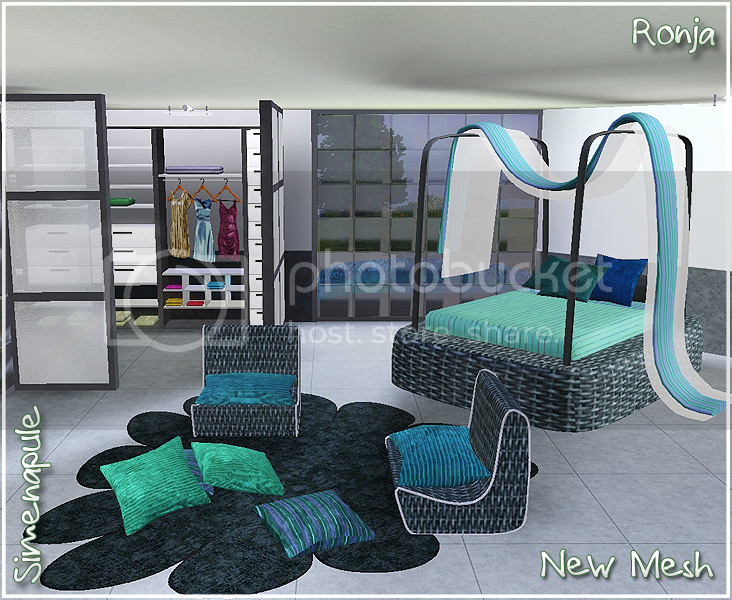 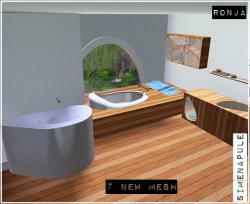 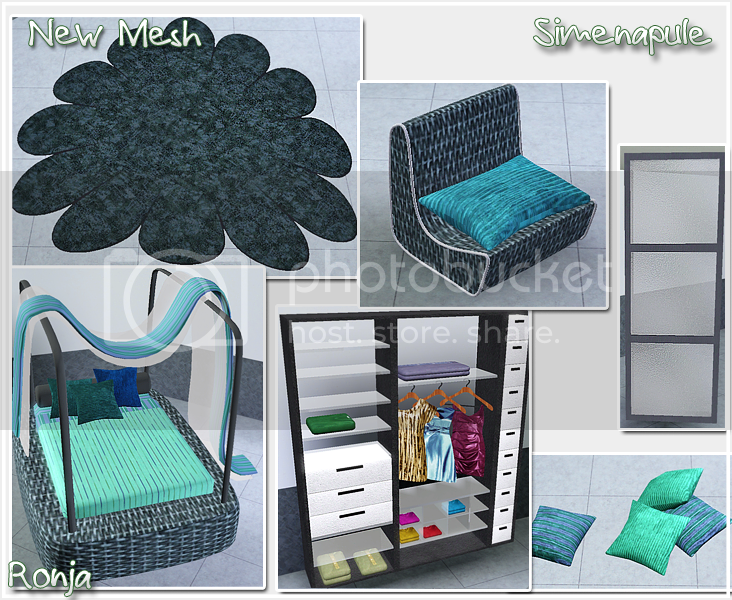 Simenapule.it - Bedrooms for Sims 3 downloads. 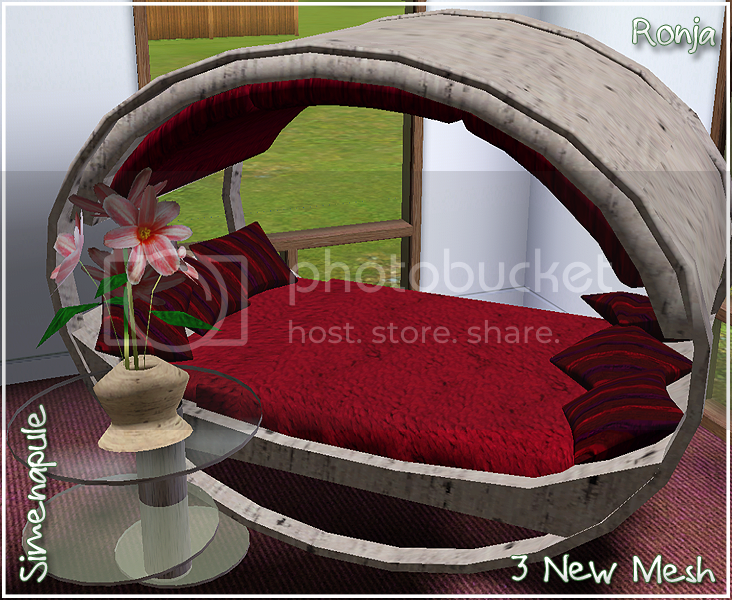 Bindweed Bedroom - Shiny version. 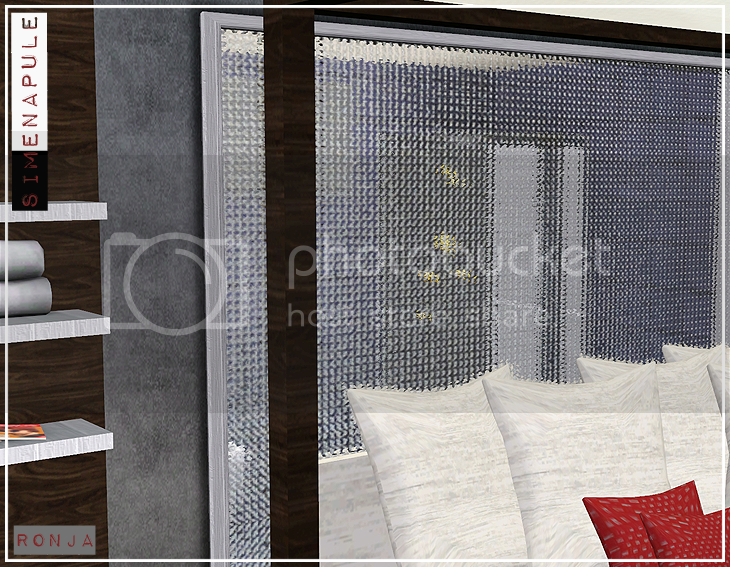 This set bedroom is composed by two mesh, a bed and a curtain. 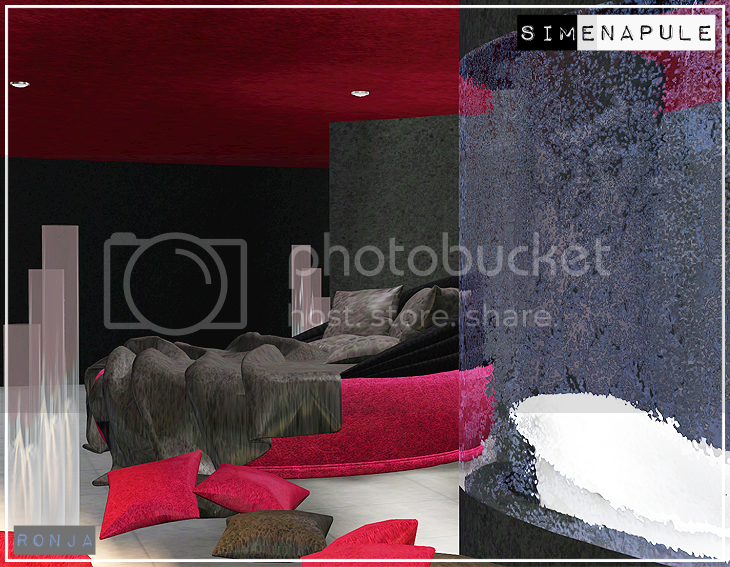 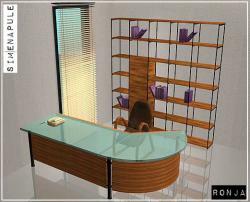 It can be recolored choosing many different colour of your liking to give the right tone. 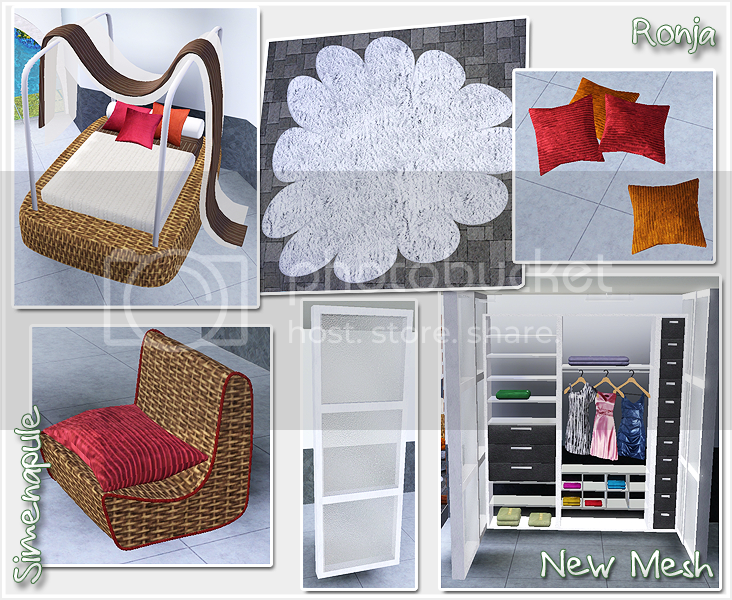 Please re-download. Fixed animation problems. This set Bedroom is based on real bed set, this here. 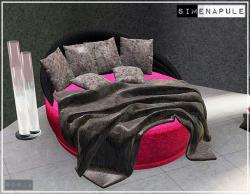 It can be recolored choosing many different colour of your liking to give the right tone. 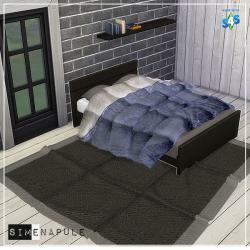 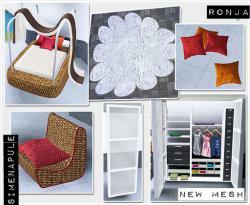 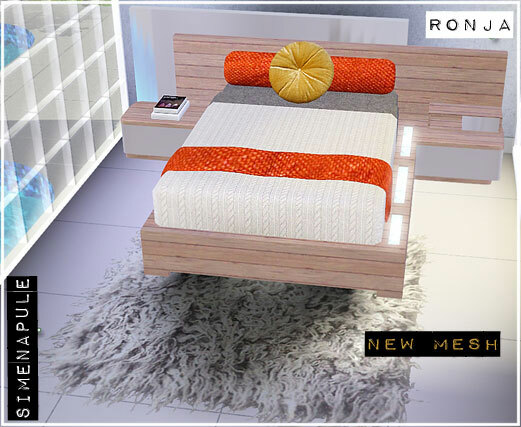 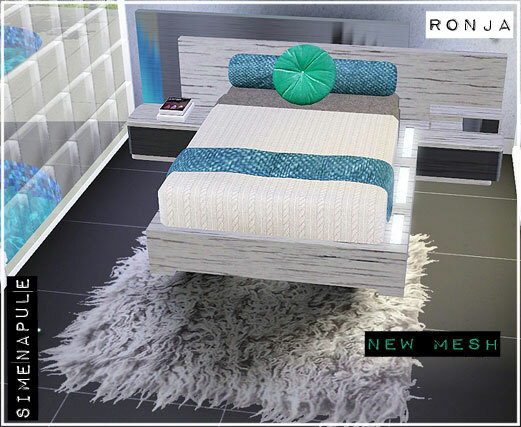 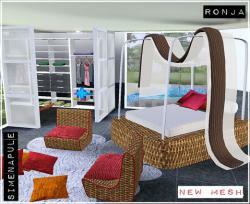 The set is composed by four new meshes: the bed, 2 lighting and the rug. Two recolour included. 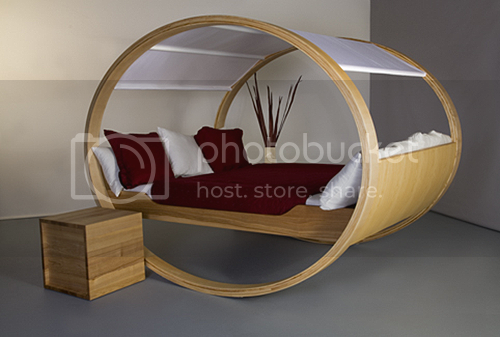 This bed is based on a real bed set named "Private Cloud" from the designer Manuel Kloker. 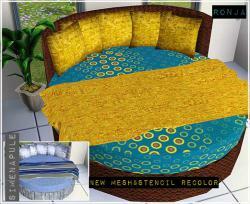 I love it and I decided to make it in 3d for Sims 3. 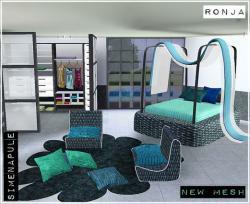 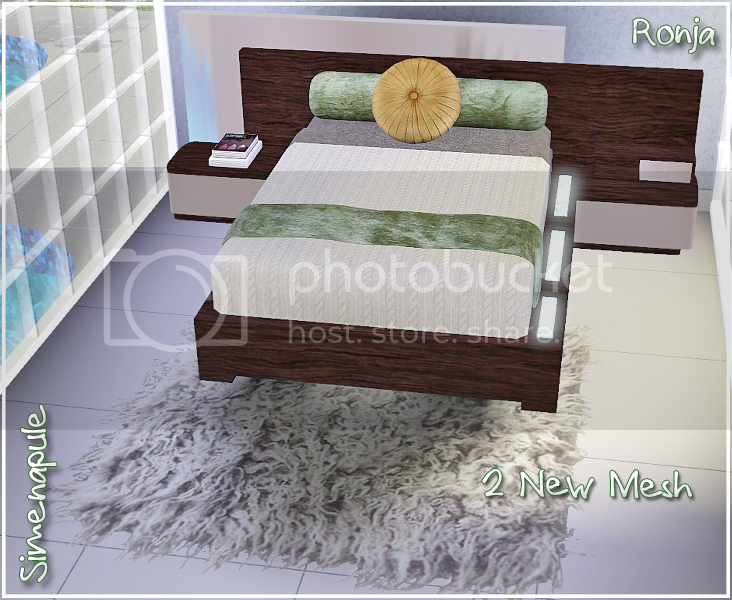 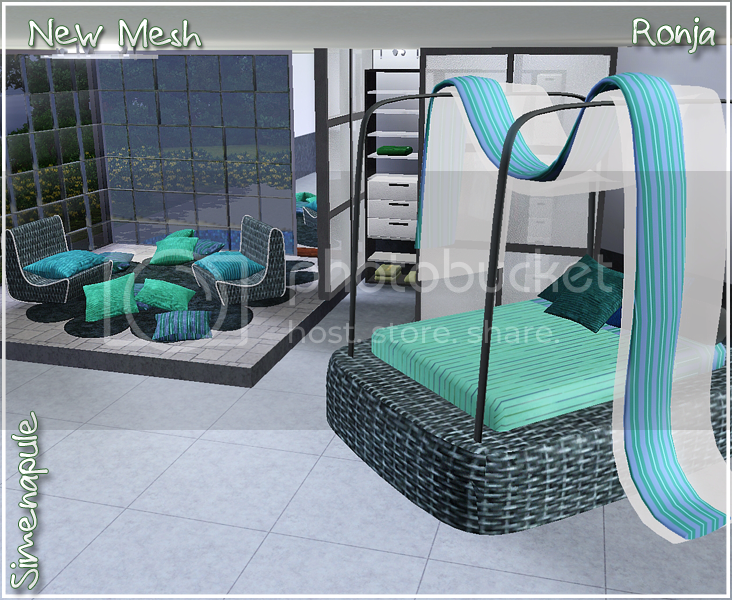 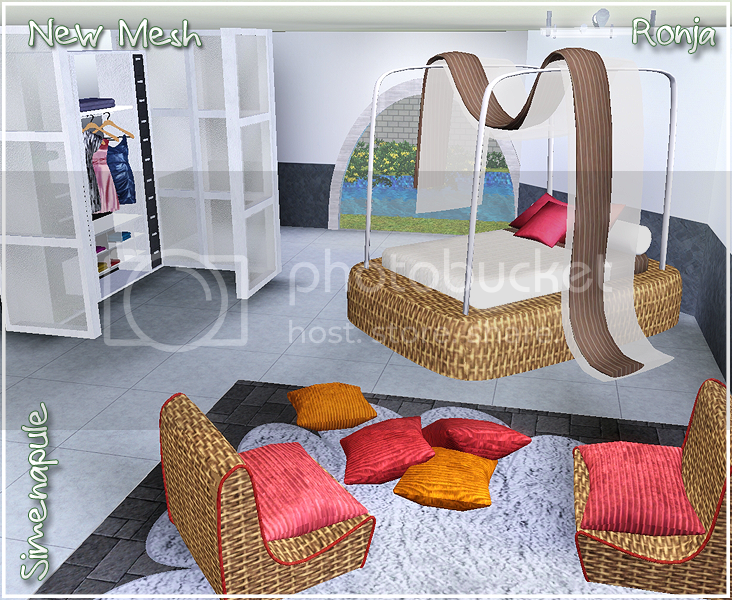 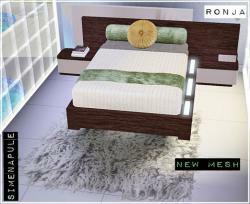 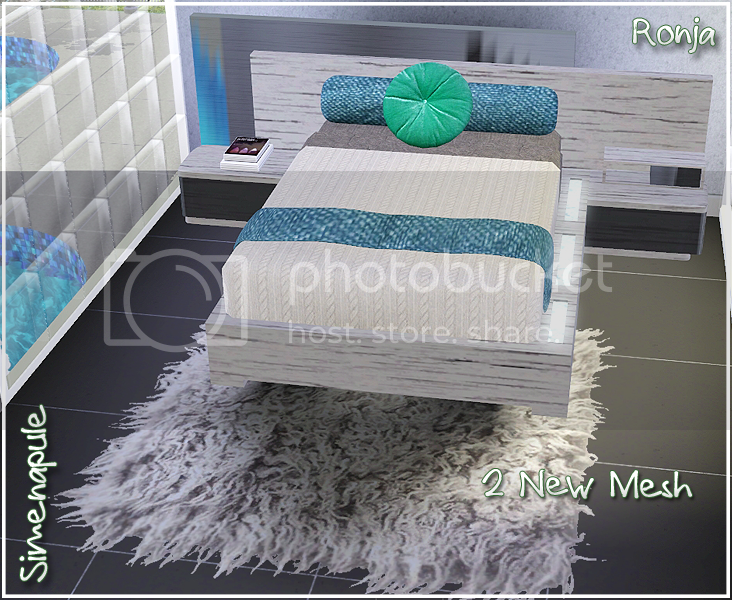 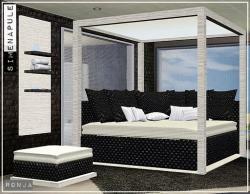 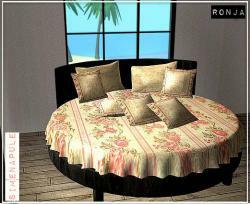 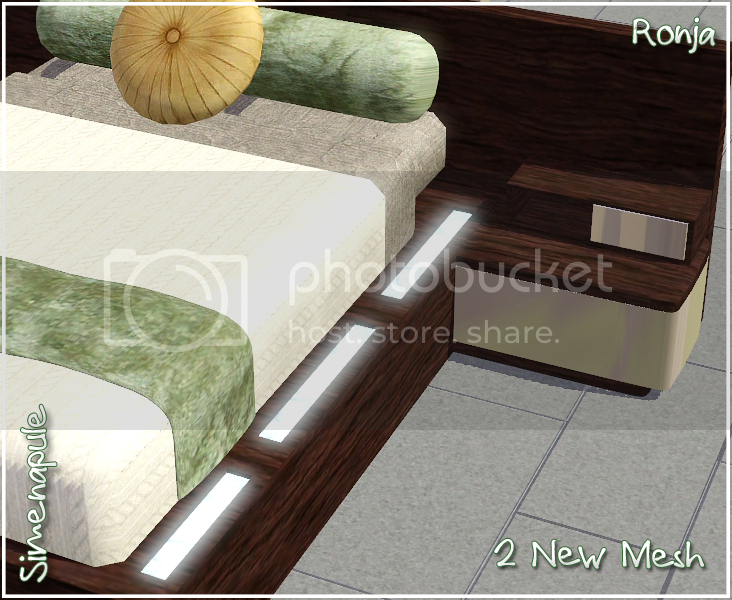 This is the original bed, here It can be recolored choosing many different colour of your liking to give the right tone. 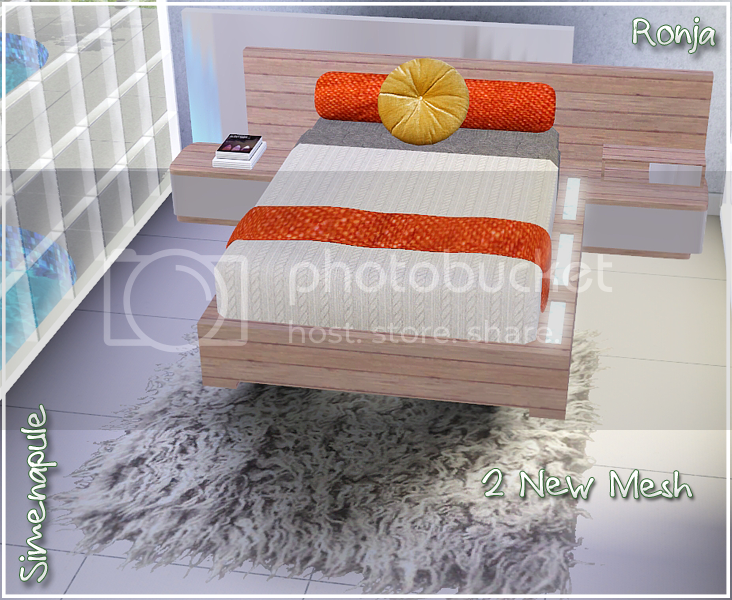 The set is composed by three new meshes: the bed, the table and the plant.